Favorite Keychain: Namaste. Lotus Flower. Honey or Caramel Leather. 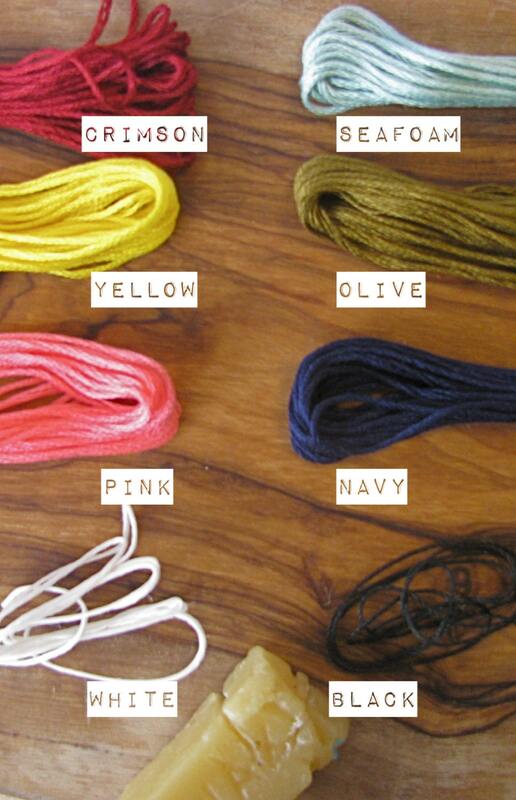 Choose your stitch color. 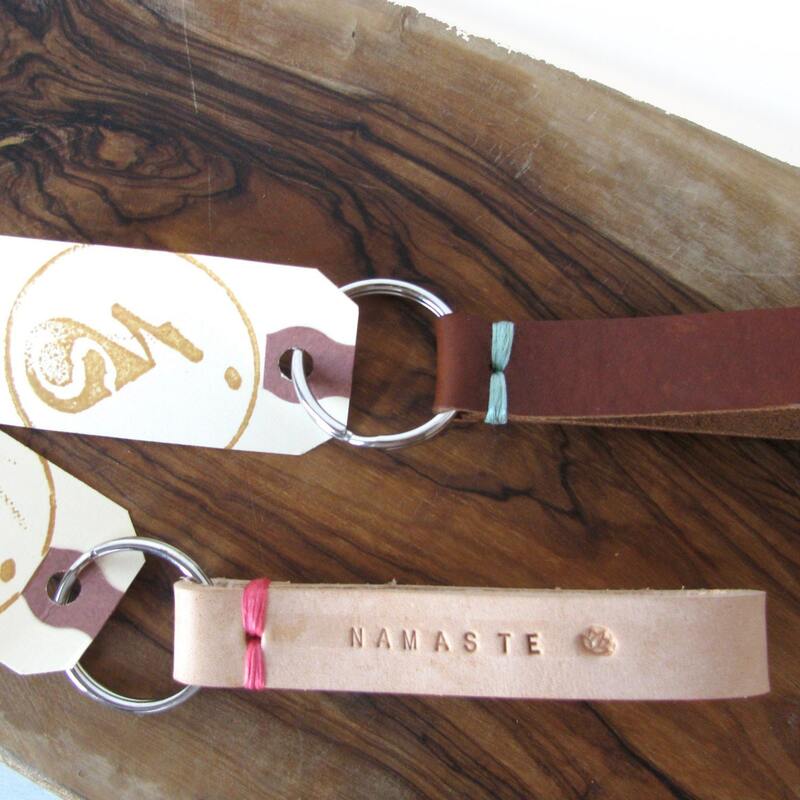 A handcrafted leather keychain that gets better with age. Hand-cut leather, hand-stitched in your choice of waxed thread. Hand stamped with the word "Namaste"with a lotus flower. OR... stamp the date or name of your choosing (UP TO 15 CHARACTERS PER SIDE). Choose from caramel or honey leather, and choose your stitch color. Measures approximately 5", including stainless steel ring. 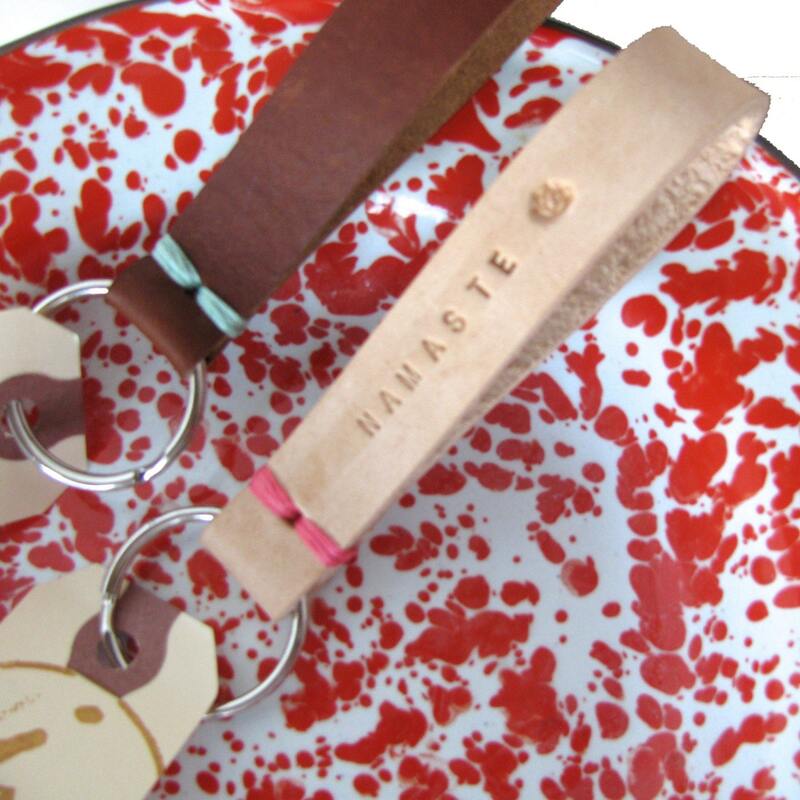 Your new keychain will arrive wrapped and ready for gift giving.